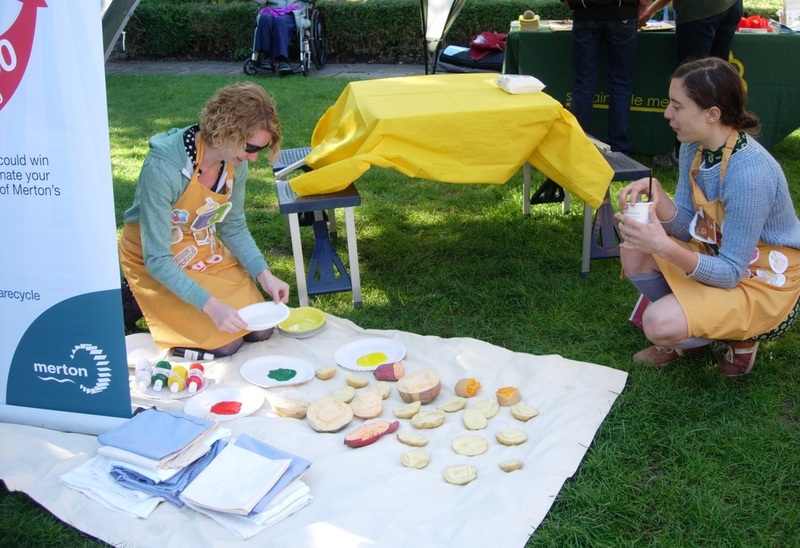 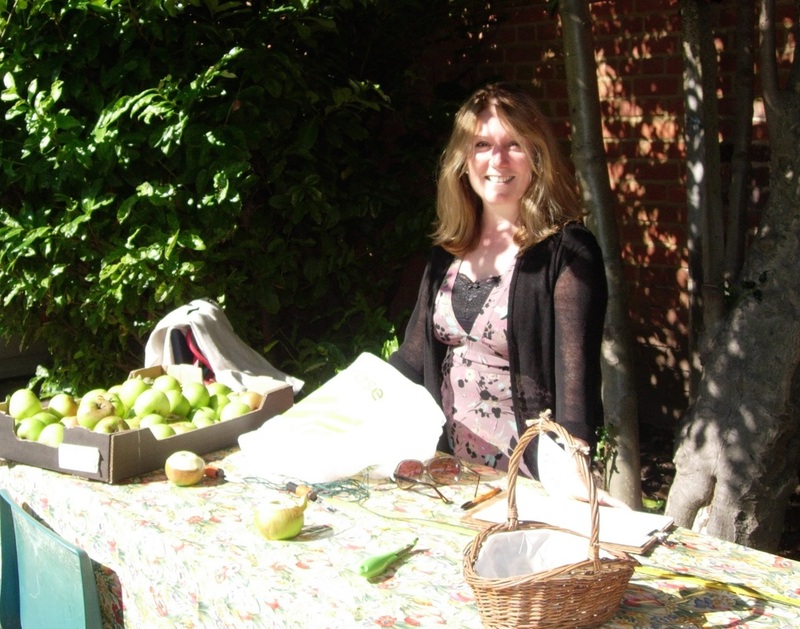 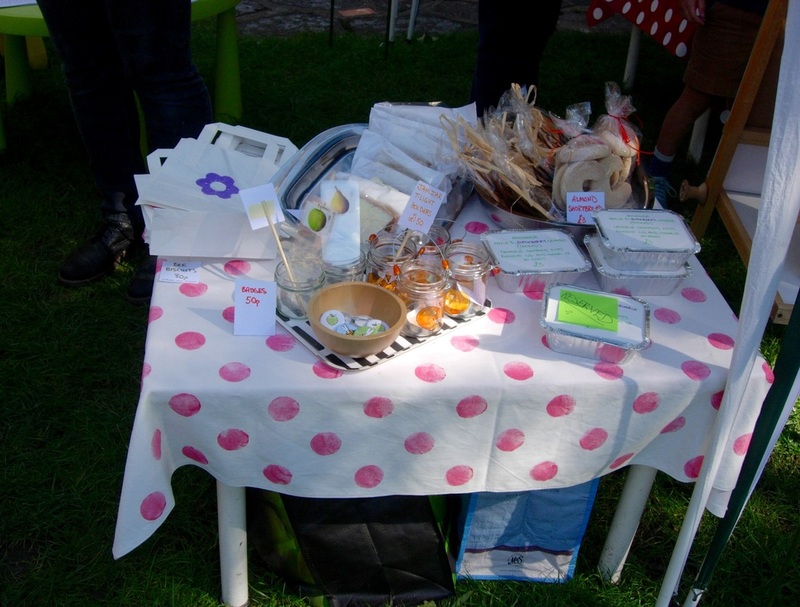 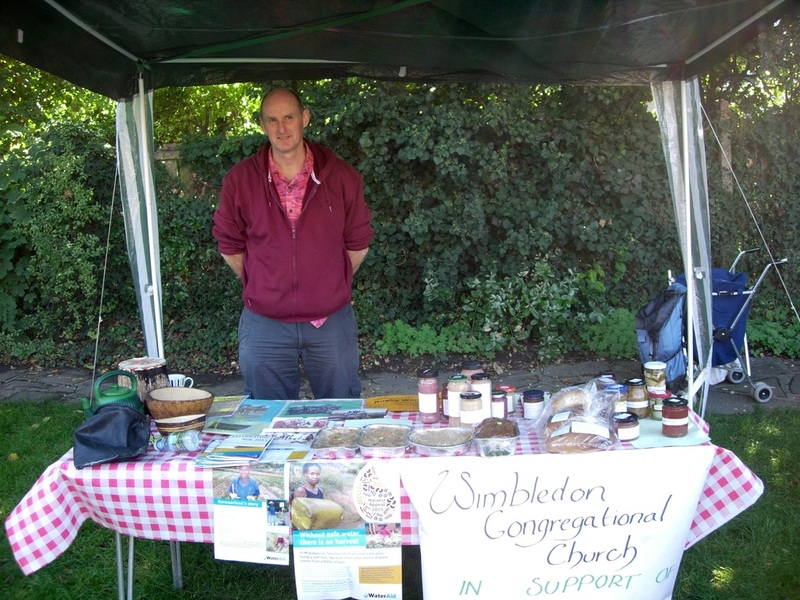 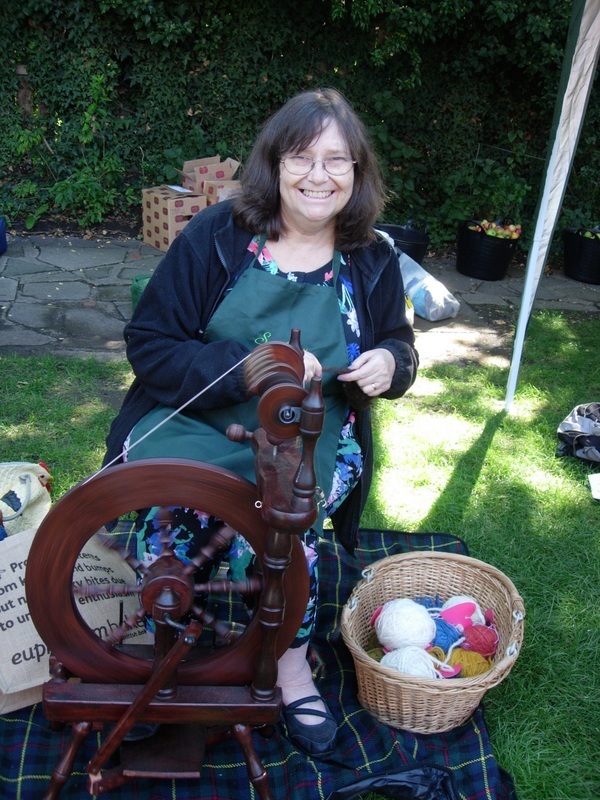 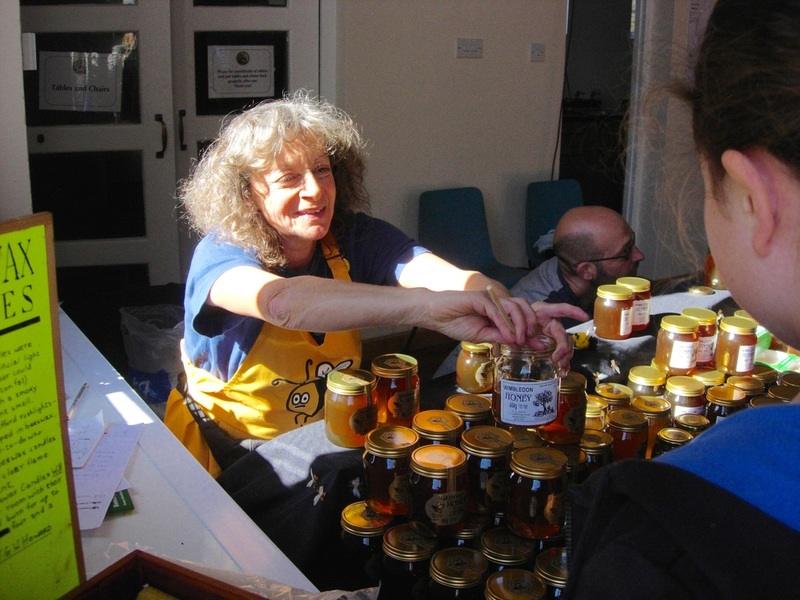 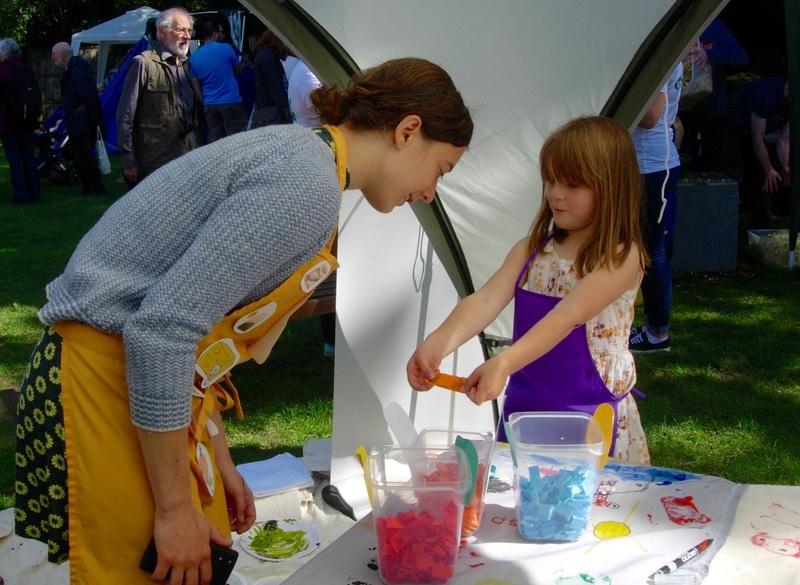 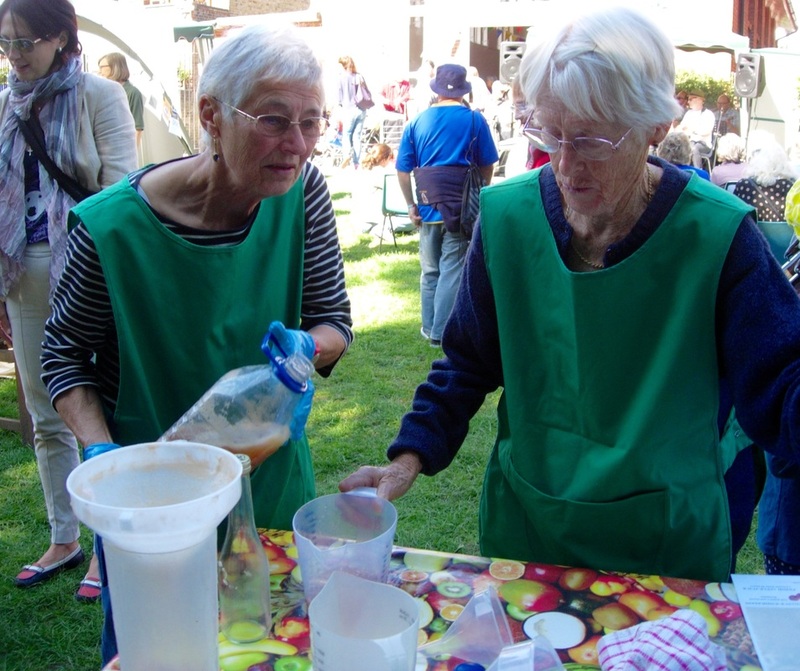 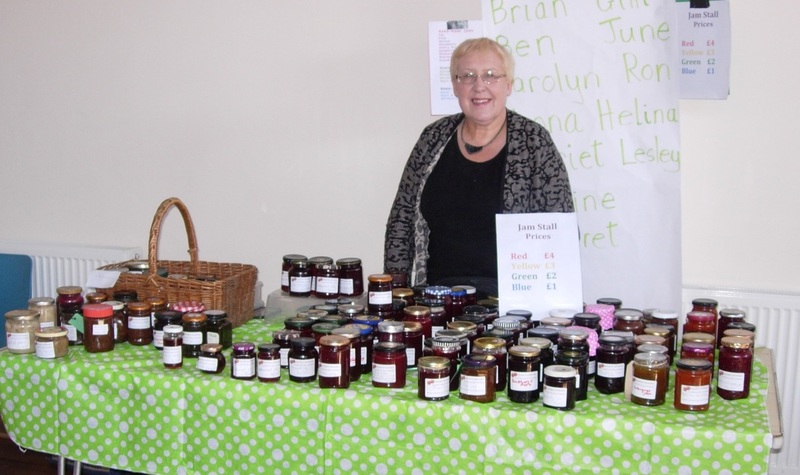 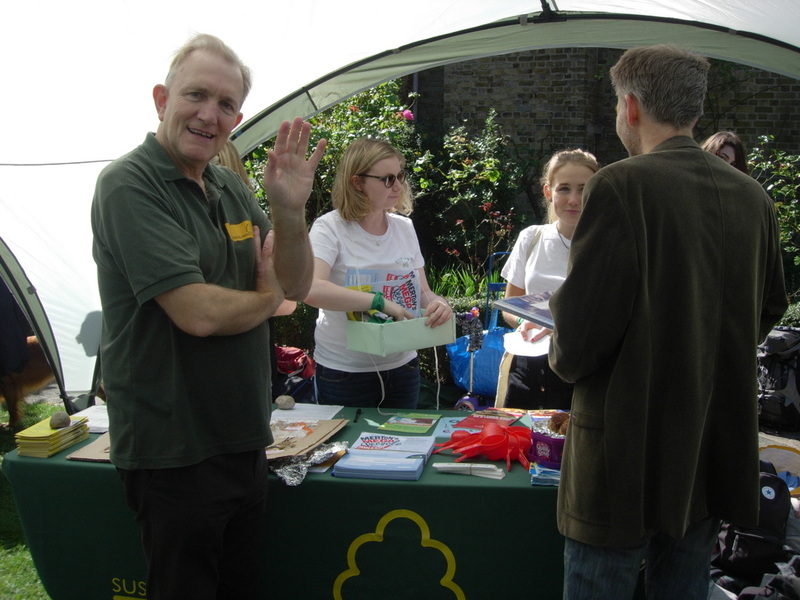 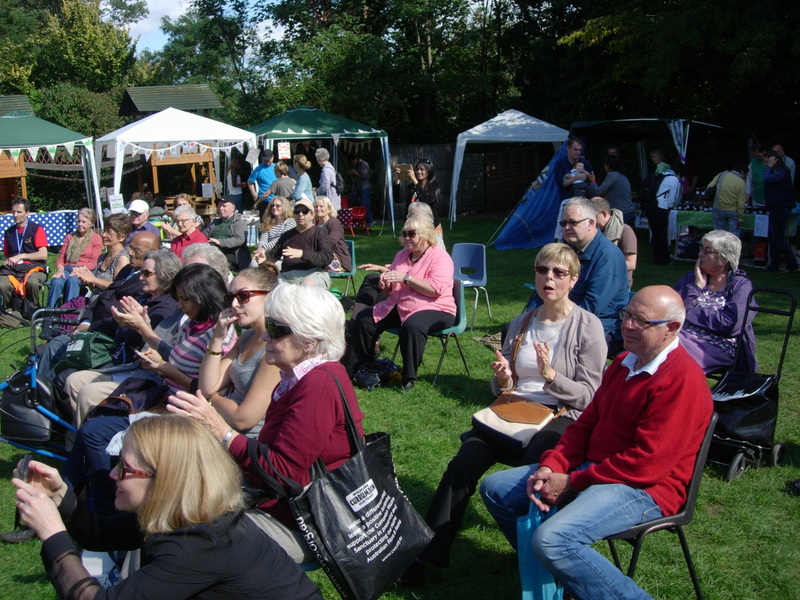 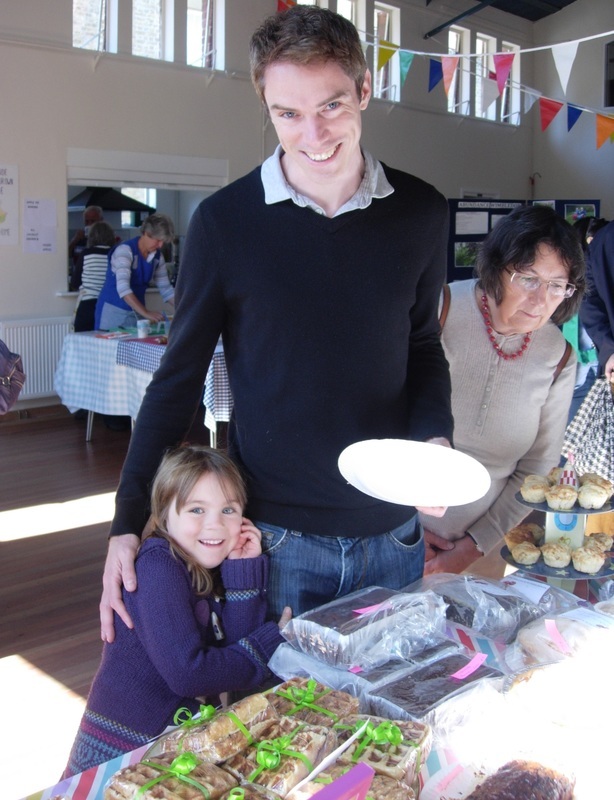 Fruit Day 2015 was a great success thanks to all our volunteers - selling jams & jellies, cakes, honey, plants, pressing fruit, making pies, helping children with arts & crafts, running the jam-tasting, Alice with her spinning wheel and once again our hotly contested 'longest peel' competition. 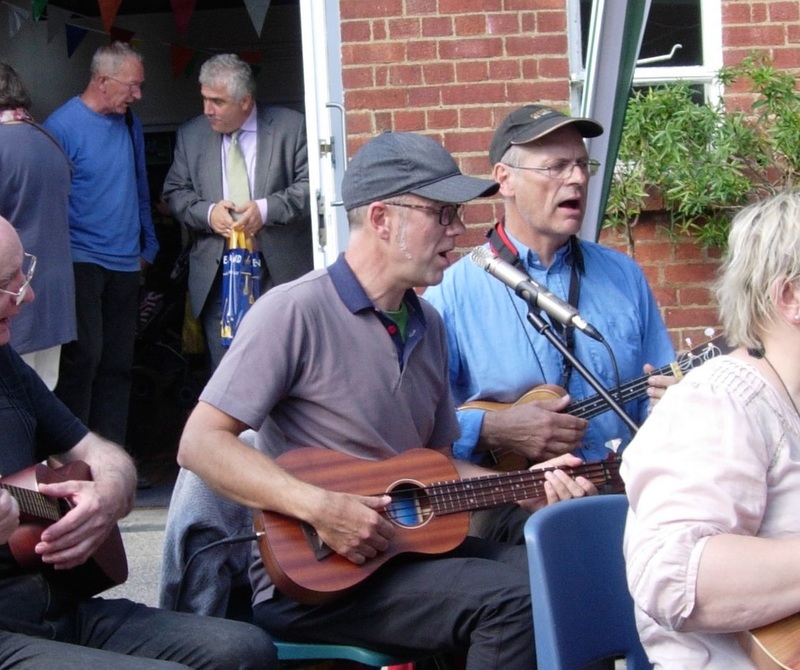 What's more - it was a beautiful autumn day, the garden and hall at St Mark's were lovely and the International Ukulele Orchestra were as always fantastic! 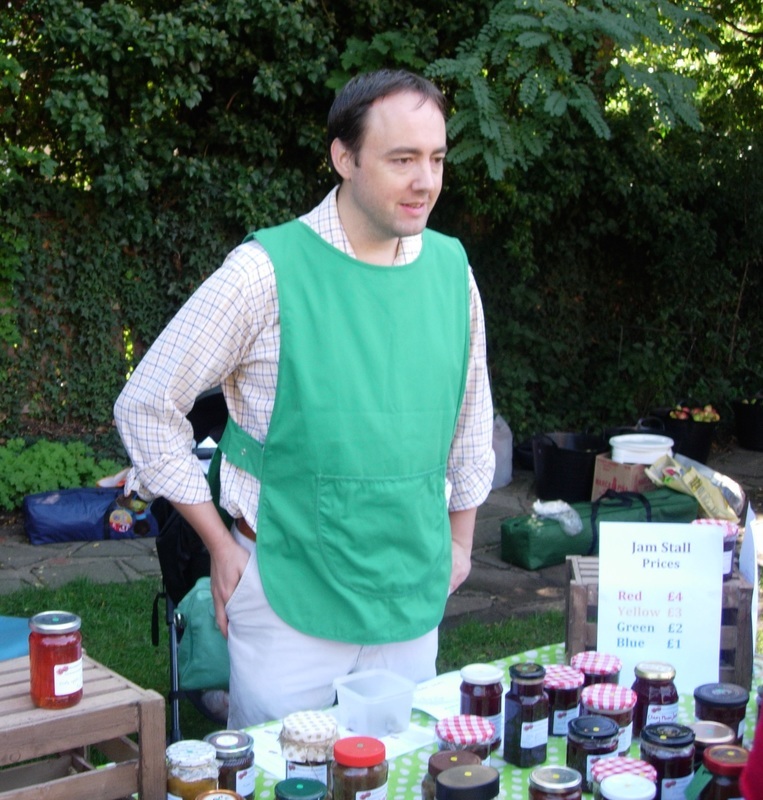 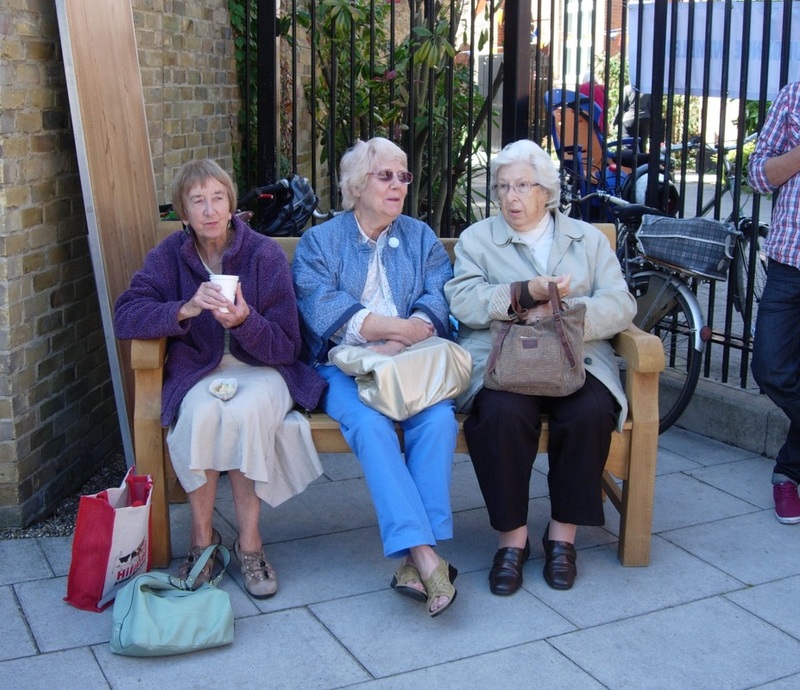 We raised a grand total of £1,234, which will go to fund the Abundance project and Fruit Day next year. 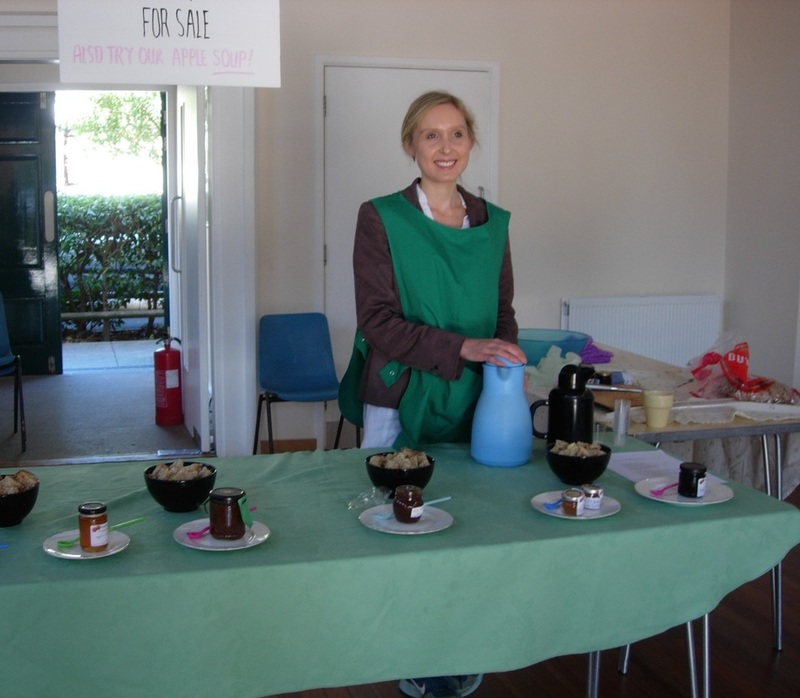 Anything left over will be donated to charity. 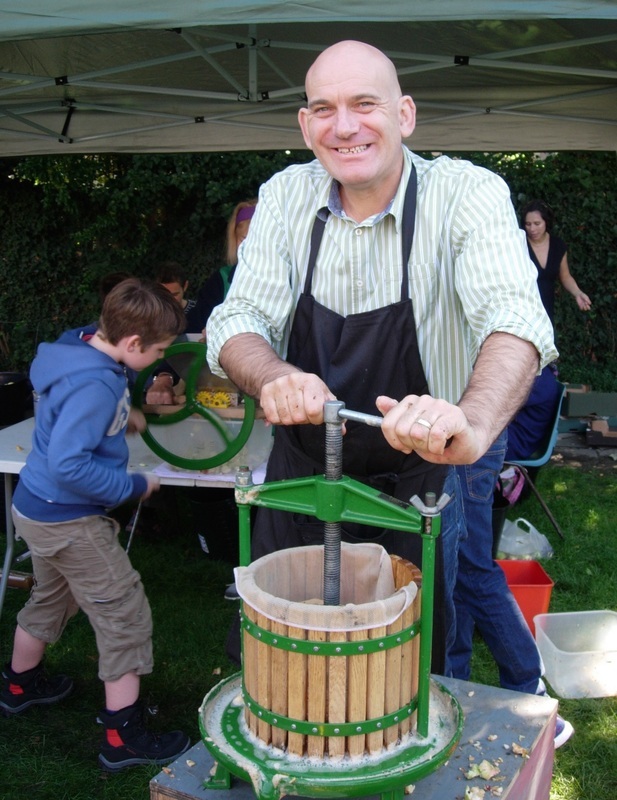 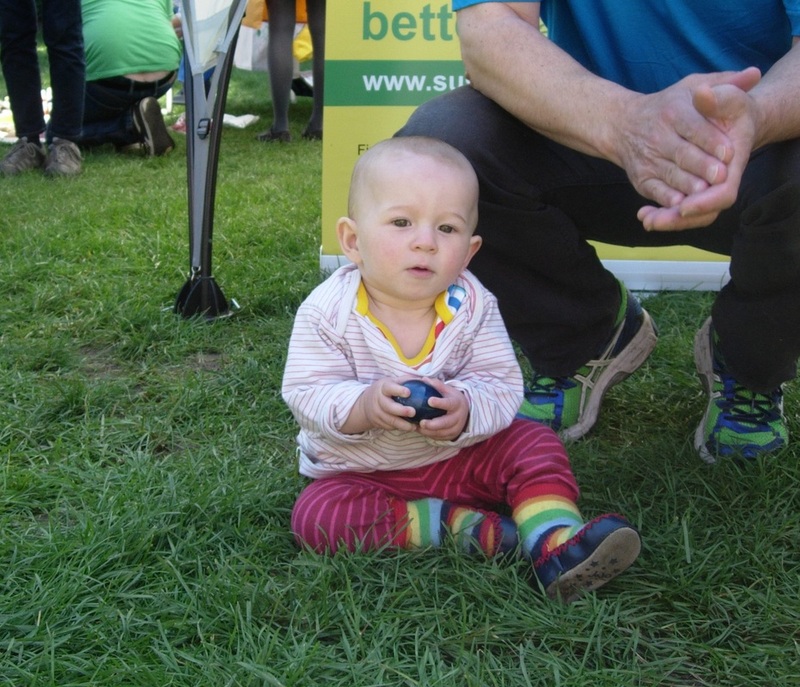 Here are some photos from Fruit Day 2015!